We’ve all had headaches, but not often severe enough to prompt us to seek help in an Emergency Department. More here from the superb Sarah Robinson reiterating some of the key points. Lumbar puncture is pretty controversial – and not a decision you are going to make without senior input! 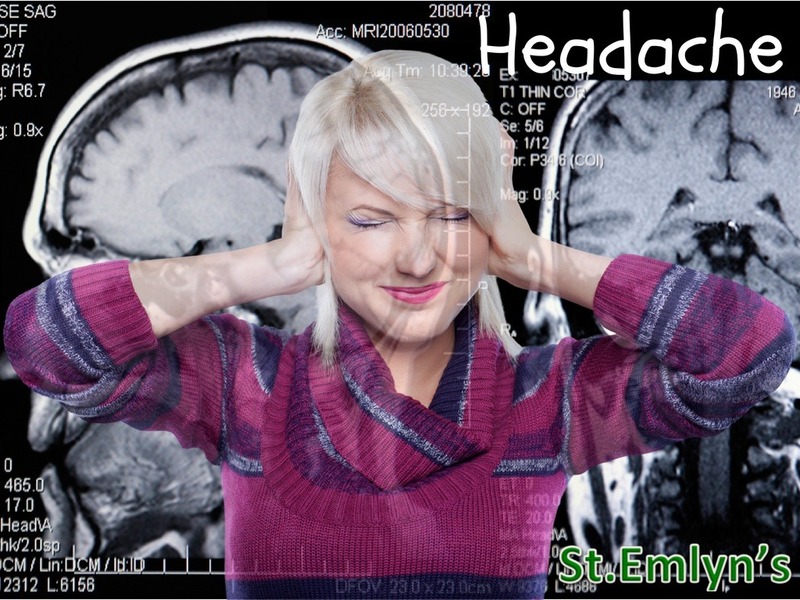 NICE Guidelines (NCG150) – diagnosis and management of headaches; there’s a flowchart and some red flags although you could read the St Emlyn’s summary here! Good point Jo. That’s going to be a tough one to crack in Virchester as it is fairly embedded in some minds (maybe we need to scan them for a #dogma centre). If a CT scan is done for a suspected SAH, and it is negative, how soon afterwards can you do an LP? I have read that you must wait at least 12 hours? How useful is an MRI brain for SAH?